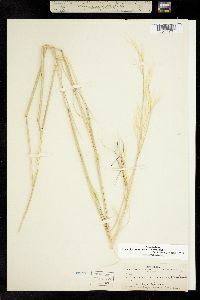 Culms 40-100 cm; lower nodes glabrous. 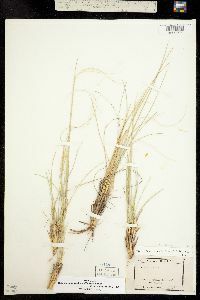 Lower sheaths glabrous or puberulent, not ciliate; ligules of lower leaves 0.5-1 mm, thickly membranous, rounded; ligules of upper leaves to 3 mm, scarious, acute; blades 0.5-1 mm wide. 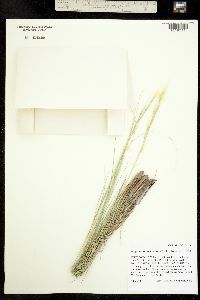 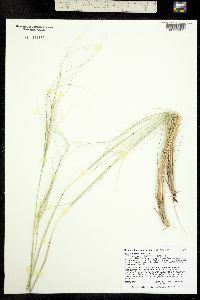 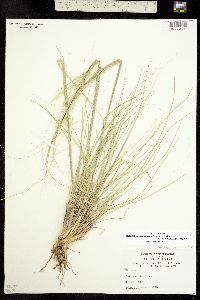 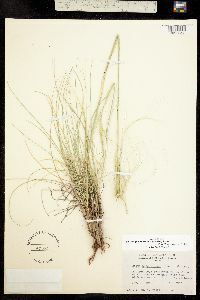 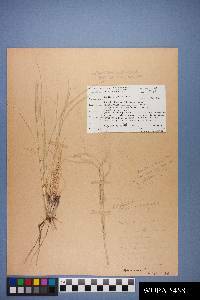 Panicles 10-30 cm. 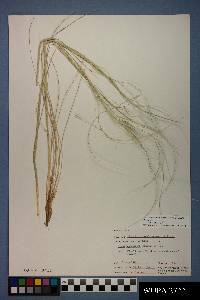 Glumes subequal, 30-60 mm; florets 15-18 mm; calluses 4-5 mm; lemmas evenly pubescent, hairs shorter than 1 mm; awns 120-220 mm, first 2 segments hairy, hairs mostly 0.2-1 mm, terminal segment flexible, pilose, hairs 1-3 mm. 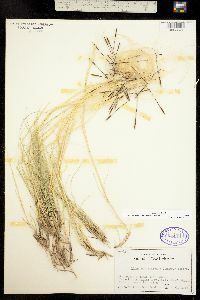 2n = 44. 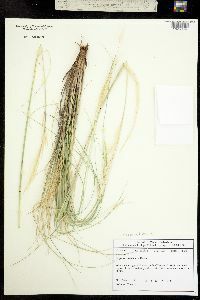 Hesperostipa neomexicana grows in grassland, oak, and pinyon pine associations, from 800-2400 m, usually in well-drained, rocky areas in the southwestern United States and adjacent Mexico. 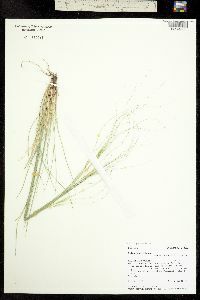 It is similar to H. comata subsp. 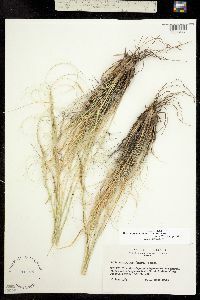 comata, differing in its longer awn hairs and shorter ligules.